EXPERIENCE WASHINGTON DC – the right way. Your trip to Washington DC would be incomplete without experiencing the amazing sites of The National Mall. 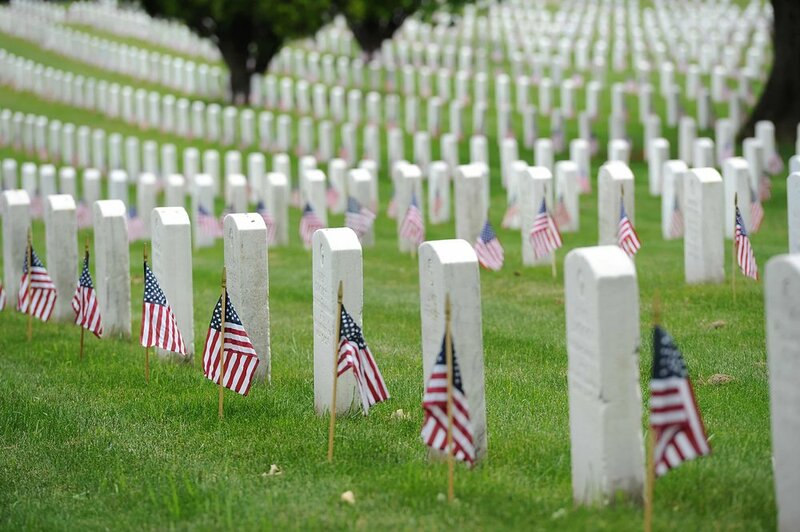 See our Presidential Monuments and Memorials, visit our fallen heroes at Arlington National Cemetery, and honor their sacrifices at our National War Memorials. Our drivers can take you past the US Capitol Building, stop by the Martin Luther King Jr Memorial, drop you off near the White House, or recommend a great place to stop for lunch or dinner. With a Culdesac tour, you get the ultimate tourist experience – incredible history and sightseeing in a relaxed and comfortable environment without the commercial feel. Pick-up and drop-off locations are subject to the client's request. Unguided tours are quoted hourly according to the hourly rate of the vehicle the client selects. Additional Tour Guide fees apply for guided tours. Tours typically run between 3 and 4 hours. 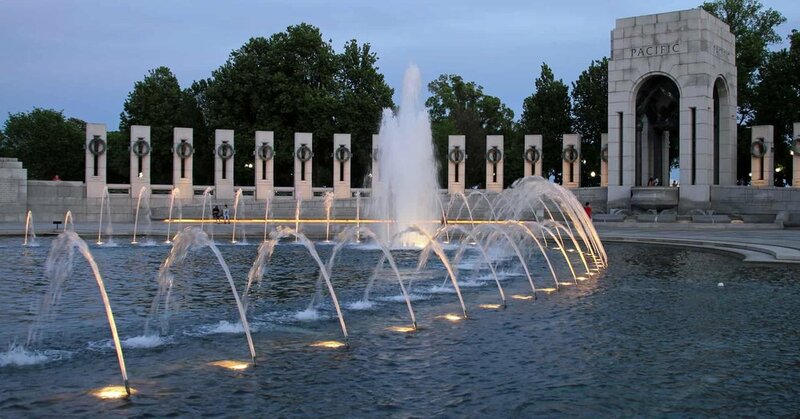 A standard monument tour includes the following destinations, typically beginning or ending with the the U.S. Marine Corps War Monument and the Arlington National Cemetery.